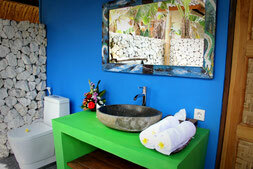 The Calmtree Bungalows is located in a prime location in hearts of canggu. 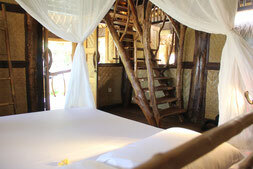 close to great restaurant, cafes, spa, as well as shoping places that makes our spot is unbeatable. New - Villa with Private Pool !! 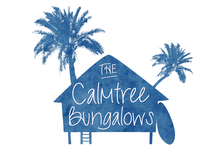 *Additional Note : Our Villa with Private Pool is exactly in the same location in our lovely Calmtree Bungalows, same reception, same entrance, and the access to the villa is between Bungalow 2 & Bungalow 3.